Just like last year at this time, prospective home buyers in the Oceanside area, should expect a competitive housing market for the next several months. With payrolls trending upward and unemployment trending downward month after month in an extensive string of positive economic news, demand is still quite strong. Given the fact that gradually rising mortgage rates often infuse urgency to get into a new home before it costs more later, buyers need to remain watchful of new listings and make their offers quickly. Closed Sales decreased 18.4 percent for Detached homes and 17.0 percent for Attached homes. 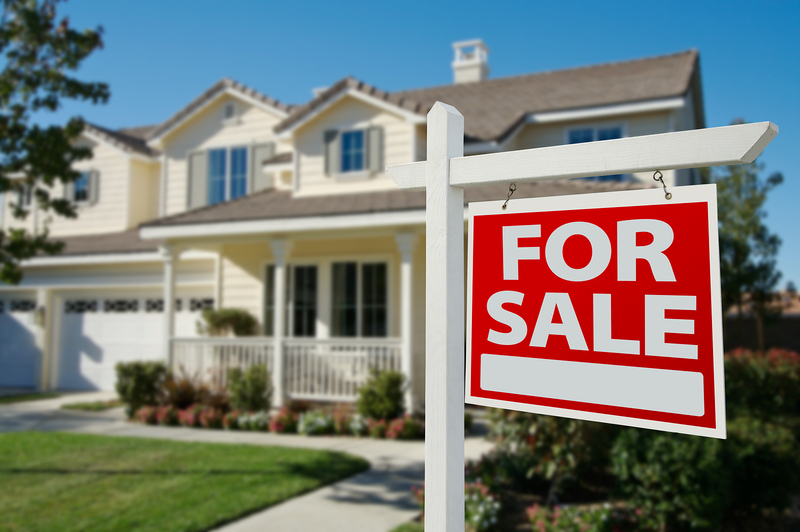 Pending Sales decreased 5.9 percent for Detached homes and 3.4 percent for Attached homes. The Median Sales Price was up 4.0 percent to $728,000 for Detached homes and 10.0 percent to $480,000 for Attached homes. Days on Market decreased 7.1 percent for Detached homes and 19.0 percent for Attached homes. Supply increased 8.3 percent for Detached homes and 14.3 percent for Attached homes. Although home sales may drop in year-over-year comparisons over the next few months, that has more to do with low inventory than a lack of buyer interest. As lower days on market and higher prices persist year after year, one might rationally expect a change in the outlook for residential real estate, yet the current situation has proven to be remarkably sustainable due to stronger fundamentals in home loan approvals than were in place a decade ago.